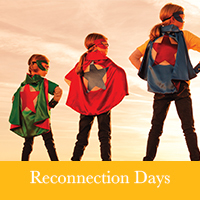 The Reconnection Day offers graduates the opportunity to revisit the Hoffman tools, meet up with other grads and reconnect to that lovely ‘Hoffman Vibe’! 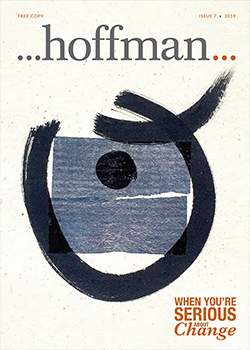 Perhaps your Process feels like a distant memory right now, but in one day, it’s possible to revitalise and refresh yourself with the Hoffman tools to support you to make positive life changes. 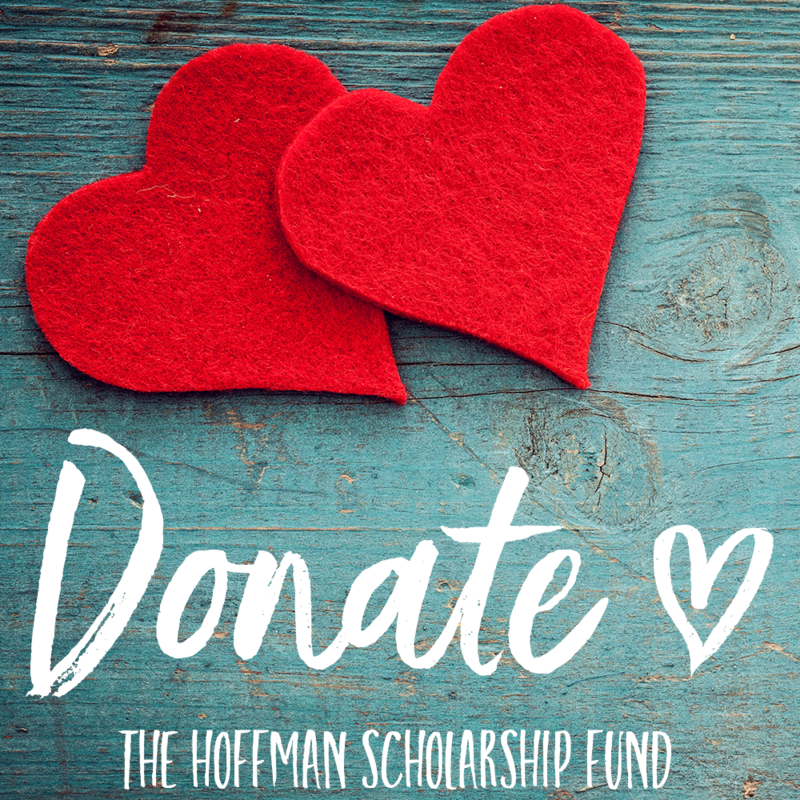 Perhaps you’re facing a life challenge from work, relationships, health, stress or self esteem, which you know will be supported by reconnecting with your Hoffman experience.